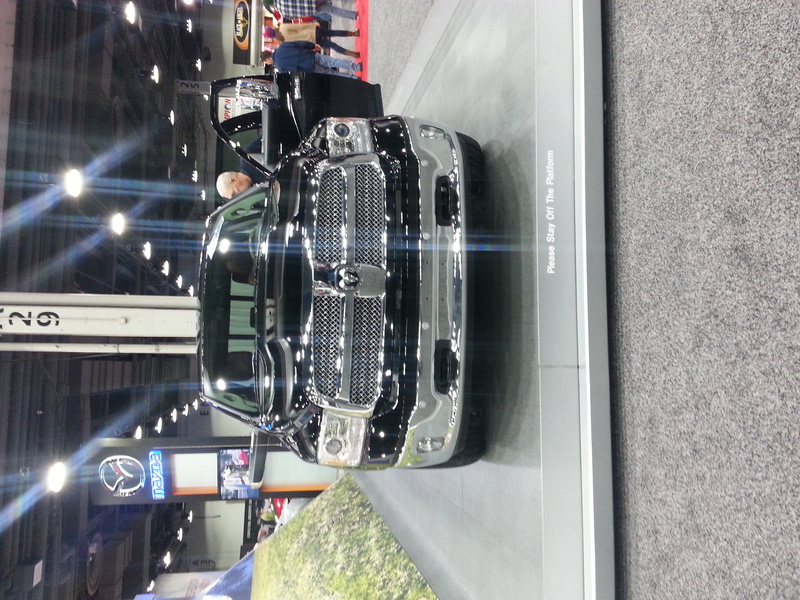 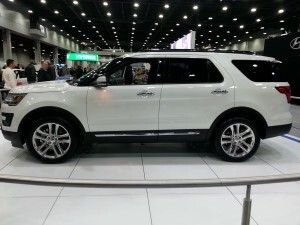 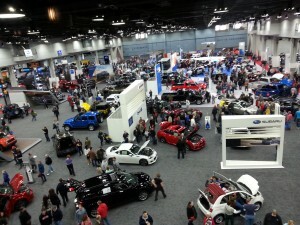 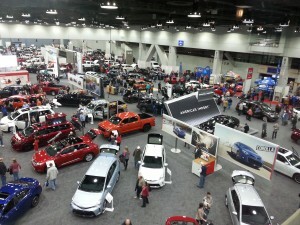 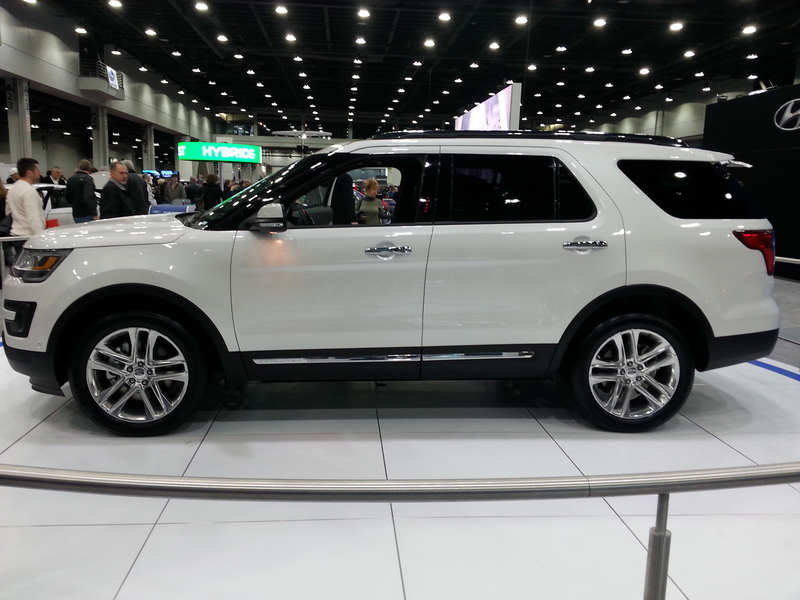 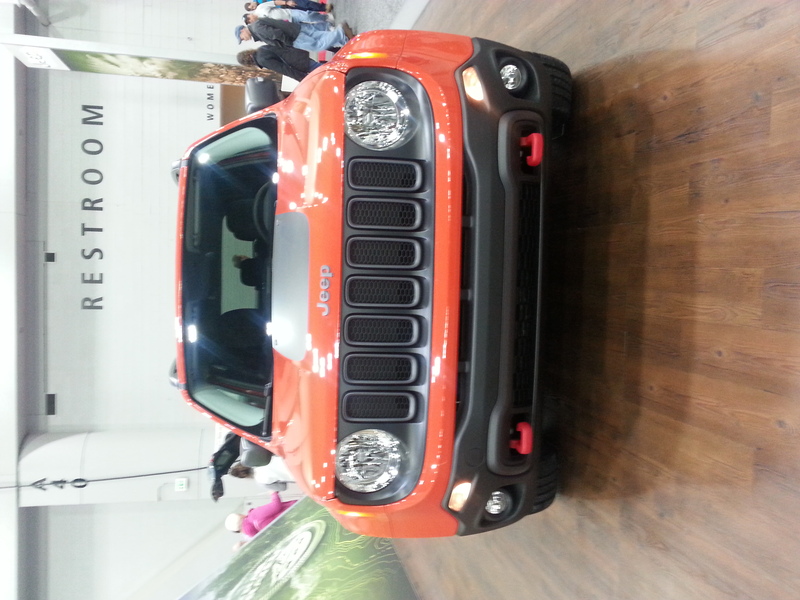 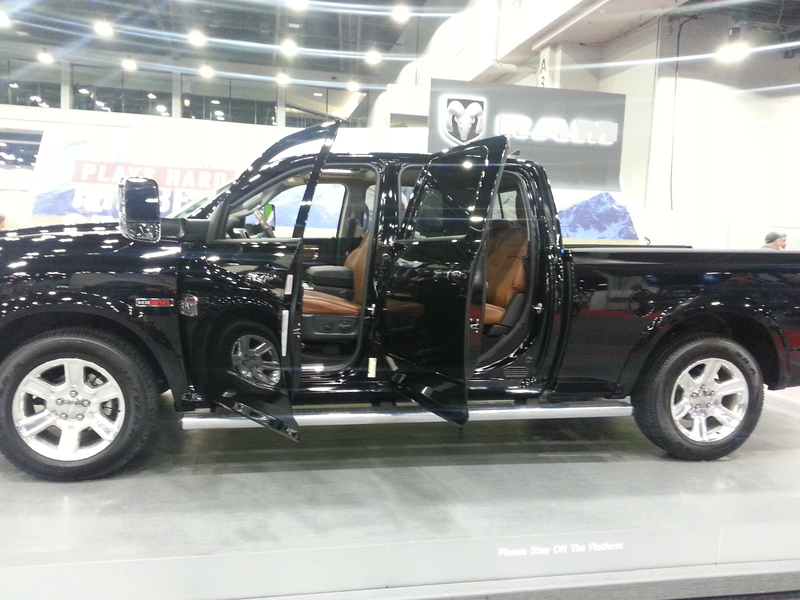 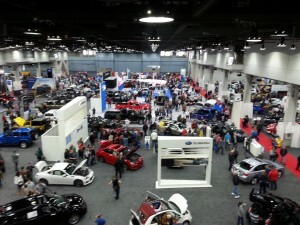 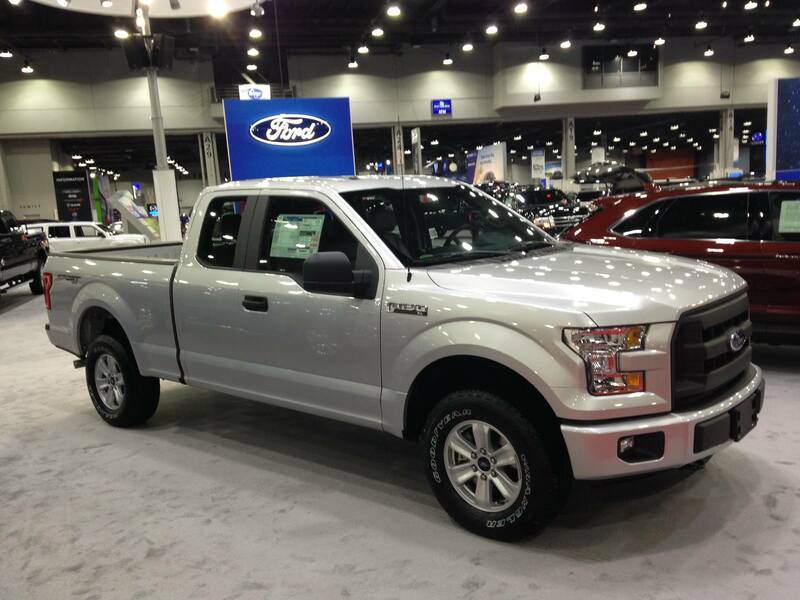 Wetzel Auto was at the 2015 Cincinnati Auto Expo in February; and despite the cold weather, the show was hot! 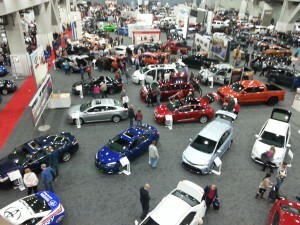 The floor was packed and the cars were shined up and ready for the crowd. 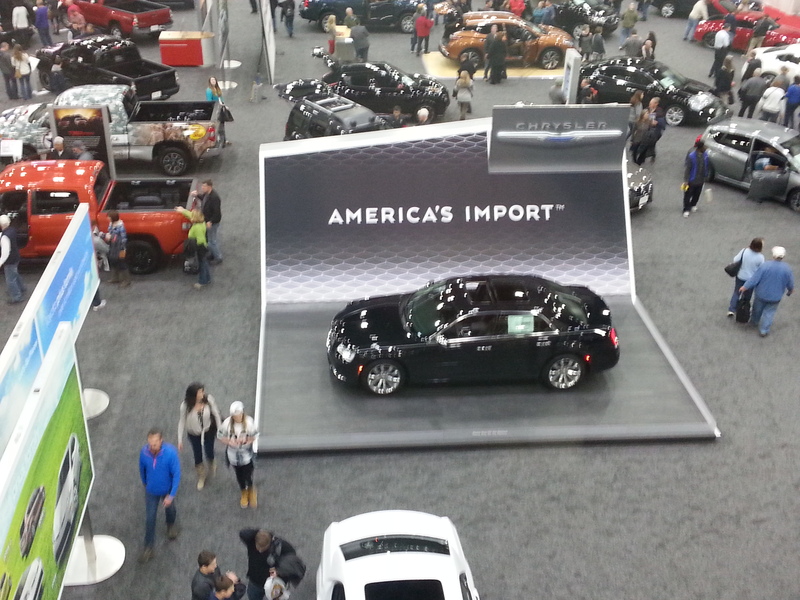 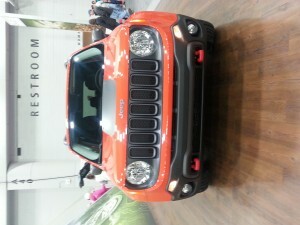 Among the manufacturers present were Ford, Chrysler, Jeep, Dodge, Ram, Honda, Chevrolet and more! 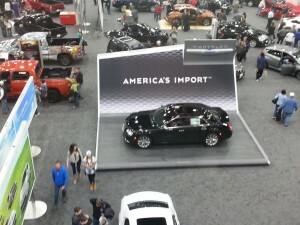 Each of them showcasing what is new in style and performance for their brand. 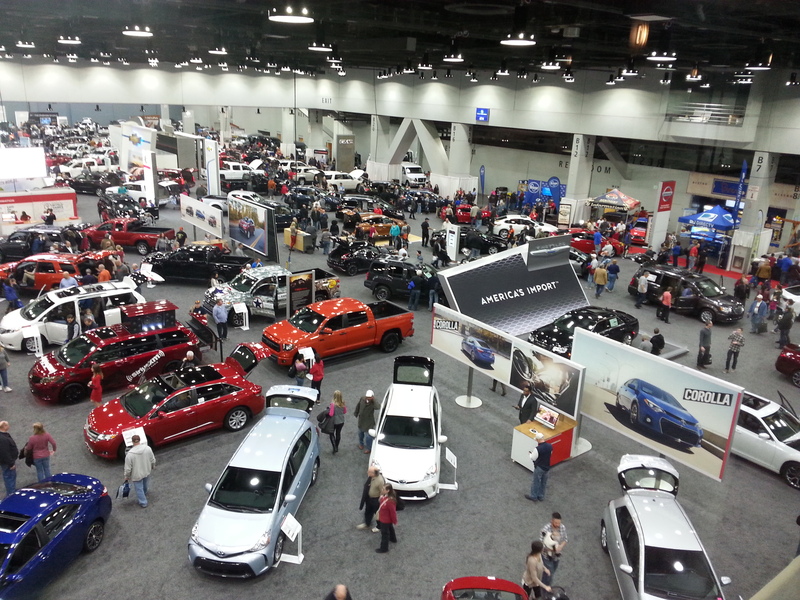 The 2016 Auto Expo will be coming to Cincinnati again this year February (17th-21st), at the Duke Energy Convention Center. 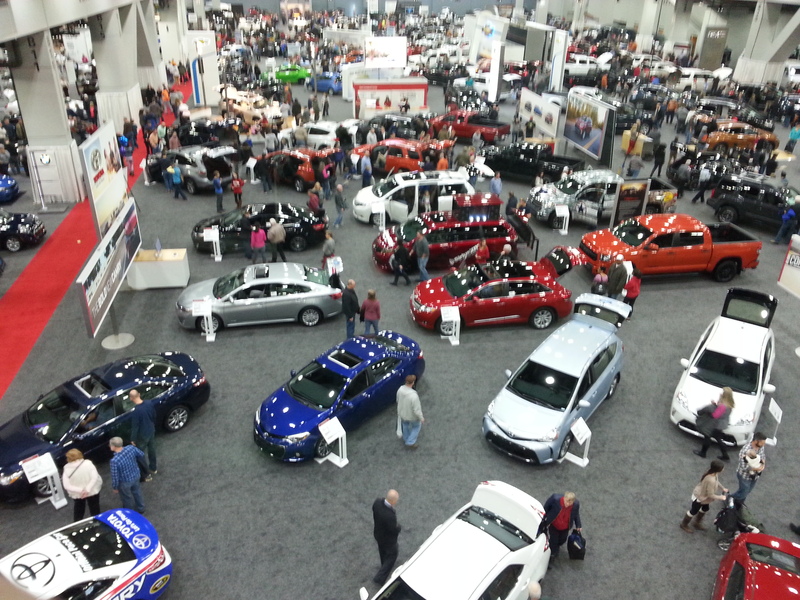 Don’t miss the opportunity to see all of your favorite manufacturers in one building, and to be the first to see new models! Here are just a few highlights from the 2015 expo.